Start a new career in beauty! Pure Beauty Training offers a number of courses to help you start in the beauty industry. Pure Beauty Training offers high quality training and fully accredited courses at our state of the art beauty academy in Plymouth, Devon. A recent trend has seen women finding new levels of eyebrow perfection. 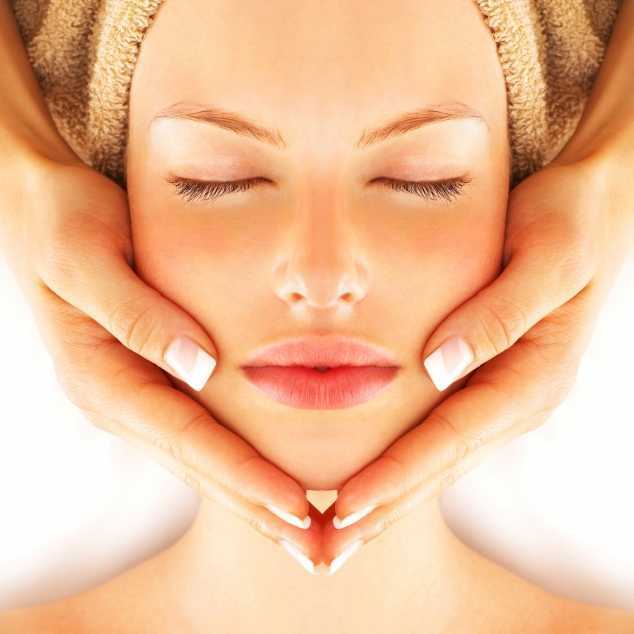 They are seen as one of the most important features of the face as they enhance the contour of the face and the eyes. 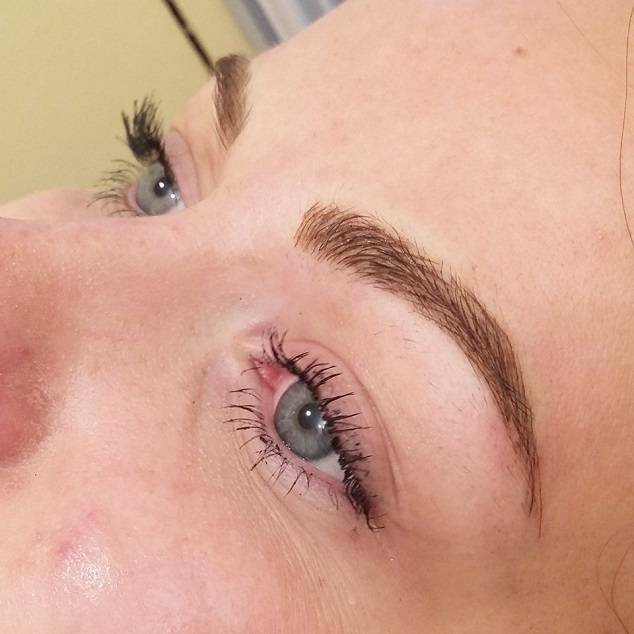 Highly defined brows are a must have treatment. 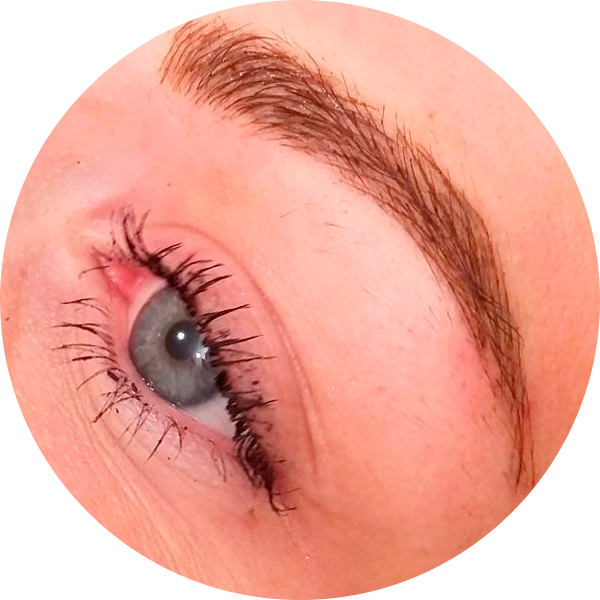 At our beauty college in Plymouth we will help you to learn how to make beautiful long lasting brows in 2 days. 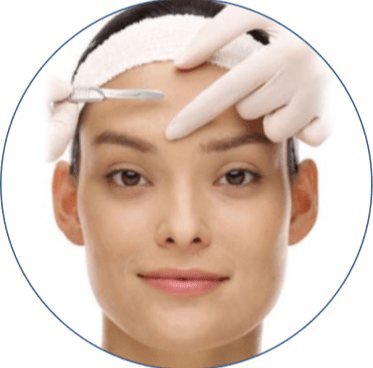 Threading has become a very popular treatment due to how easy it is to offer for therapists and the results it produces for clients. 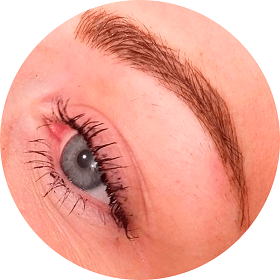 You will be trained on our Plymouth beauty course in 3 different methods of threading, this will be taught over half a day. This course is perfect for beginners looking to learn threading. Learn how to use semi permanent eyelash extensions in just 1 day with our eyelash extension course in Plymouth. Eyelash extensions help to get thicker, longer and great looking eyelashes which can last up to 2 months. Our massage course in Plymouth will help you to learn to relax, sooth or stimulate your clients’ bodies and minds. This course is perfect for beginners. You will be able to identify tension and tightness in the body and will be able to learn how to adapt to what your client requires. 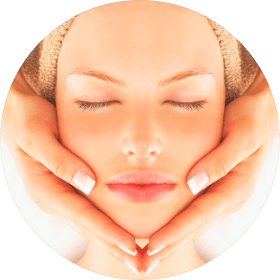 Swedish massage can be learned in just 1 day! We can also offer a 3 day course which includes additional massage techniques. Our acrylic nail course at our beauty college in Plymouth is taught over a 2 day period. We will provide you with the theoretical and practical knowledge to start your own business or get a job in the beauty industry. 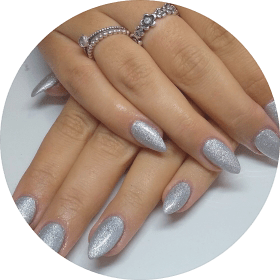 With Pure Beauty, you will learn how to apply, maintain and remove acrylic nail extensions. Have a look on our nail art page to see what nail art you can learn with us today at our beauty college in Plymouth. Gel polish treatments are very popular right now. The soak off gel course at our beauty college combines the theoretical and practical knowledge of gel polishing. You will learn preparation of the nails to aftercare and everything in between in just half a day! During our manicure course you will be taught French manicure, classic and paraffin wax manicure. 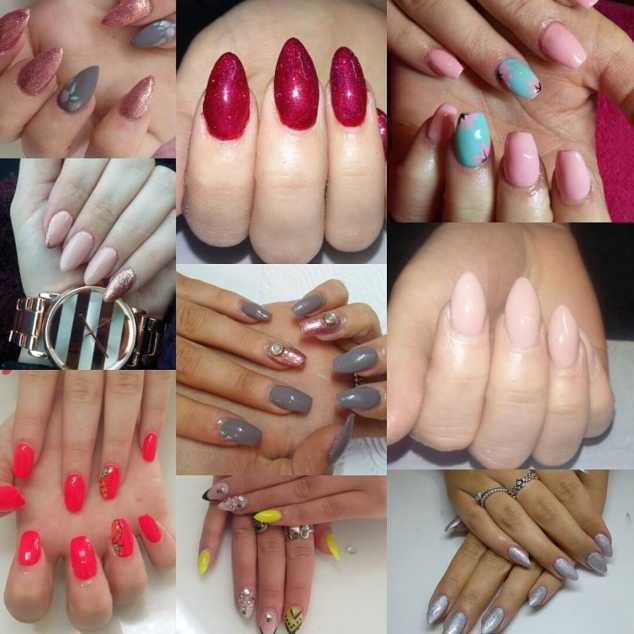 This is an ideal way to get the qualifications needed to start working in the nail industry with great potential earnings of up to £25 per hour. Grab a copy of our prospectus now! Information about brows and eyes courses. Information about eyelash extension courses. Information about hard wax courses. Information about acrylic nails courses. Information about nail art courses. Information about soak off gel courses.